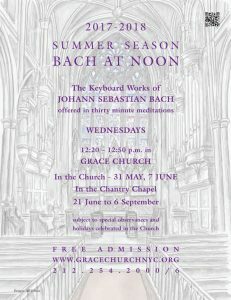 setting in the cool climate of the Chantry Chapel. 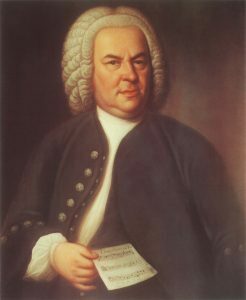 Bach at Noon will take place in the Chantry Chapel for this time period due to the restoration work going on in the Church. Enter from Broadway just south of the main church room. 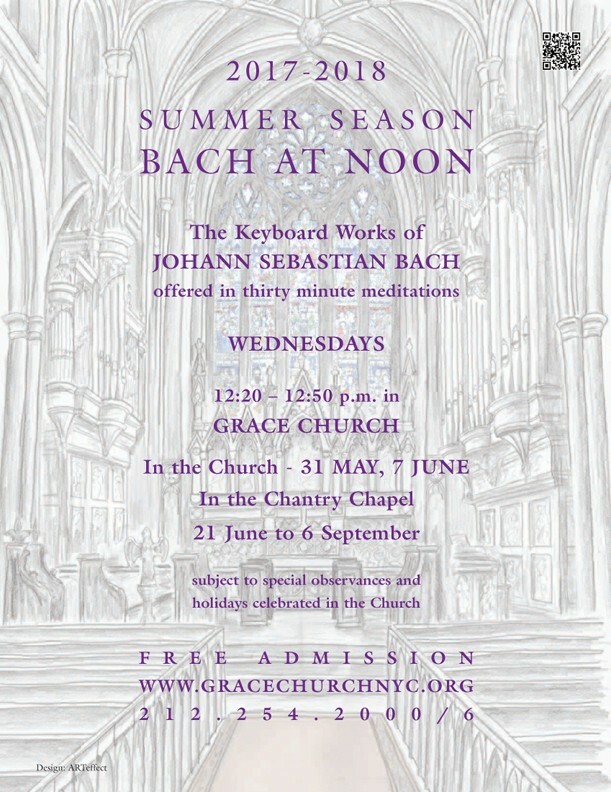 During the summer this year Bach at Noon will be offered on the piano.